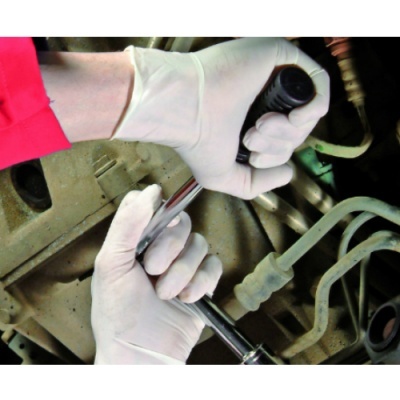 When you're performing intricate tasks, it's important that the gloves you use are as close to the skin as possible. 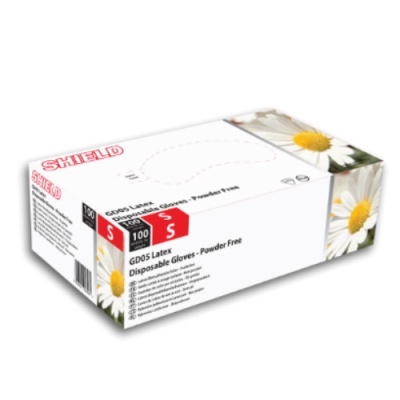 The Shield GD05 Powder-Free Latex Gloves (Pack of 100) are designed to feel like a second skin. This maximises your comfort without inhibiting your movement. The Shield GD05 Latex Gloves are available in six sizes and are ambidextrous in design, allowing them to suit the hands of most users. To find the correct size, please measure your hand across the widest part of your palm, then refer to the sizing table beneath.